In this article we will know about synchronous condenser. We know about the synchronous condenser working and application. 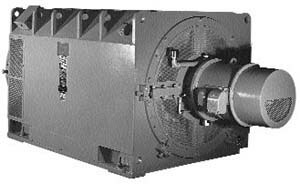 Synchronous motors load the power line with a leading power factor. This is often useful in cancelling out the more commonly encountered lagging power factor caused by induction motors and other inductive loads. 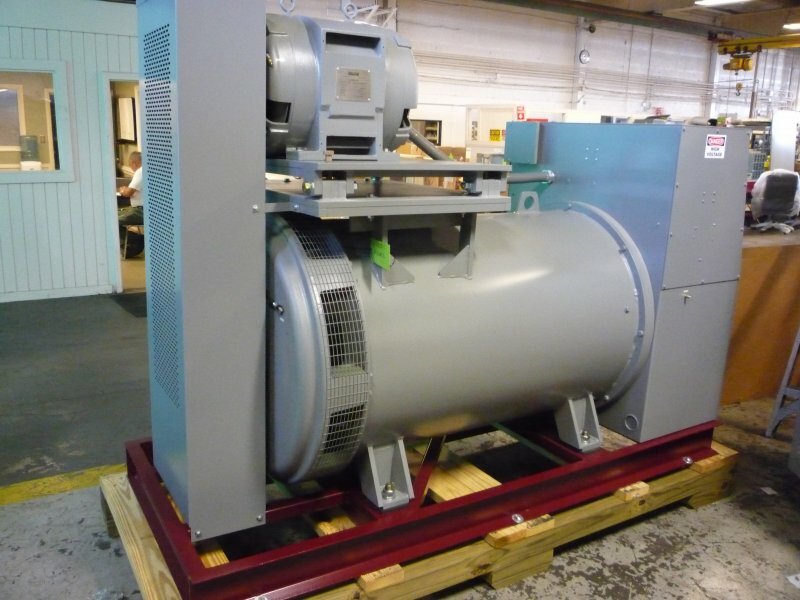 Originally, large industrial synchronous motors came into wide use because of this ability to correct the lagging power factor of induction motors. of generating equipment. The synchronous condenser aids voltage regulation by drawing leading current when the line voltage sags, which increases generator excitation there by resorting line voltage. a capacitor bank does not have this ability. The capacity of a synchronous condenser can be increased by replacing the copper wound iron field rotor with iron less motor of high temperature superconducting wire, which must be cooled to the liquid nitrogen boiling point of 77 degree kelvin (-196 degree Celsius). The superconducting wire carries 160 times the current of comparable copper wire, while producing a flux density of 3 tussles or higher. An iron core would saturate at 2 tussles in the rotor air gap. Hence these are synchronous condenser and their working , application if you will find any incorrect above article you must comment below in comment box.